Age of Wonders 3 does the little things right, but struggles on a larger scale. A war worth sinking your teeth into, on both its magical fronts. I don't find it quite as exciting as Warlock II, which has such an unusual and habit-shattering structure, but they are very different beasts, despite appearances. I'm not sure if anything is worth waiting 11 years for, but if it was, it would be Age of Wonders III. 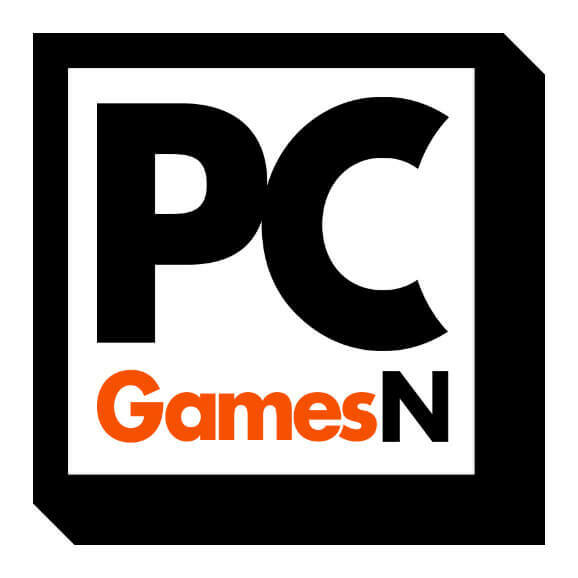 This isn't Duke Nukem Forever, shoved out the door to exploit ravenous fans. Nostalgia has a lot of weight, and this definitely feels like something that could have existed over a decade ago when we were swimming in turn-based strategy, but that's not why it's great. It builds on its past rather than just using it as currency. The familiar sits beside the modern, the fleshed out classes, the deeper tactical combat. It's the best that Age of Wonders has ever been. The perfect strategy games for those who love high levels of customization, but also caters to beginners of the genre. 4X strategy game players will be well served with Age of Wonders 3, a welcome return for one of the hallmarks of the genre. Like Warlock 2, this is a game that's trying to be more creative with the fairly rigid 'Civ' template, and combined with the tactical battles and challenge of a hostile world, this is definitely one of the better strategy games to come out over the last year or so. We hope long-term fans of the series are as impressed as we are with this game, and for anyone new to the franchise, we recommend jumping in as soon as you like. So while Age Of Wonders III doesn't really offer much that you can't get elsewhere from the 4X genre, it feels fresh and distinctive enough – it has been over a decade since the last Age Of Wonders, after all – that strategy fans will have something to get their teeth into all the same. Hopefully next time won't be quite so far away, and a little more consideration for the city management screen wouldn't go amiss. Eleven years is far too long of a gap for a series of this caliber, though we can set those complaints aside for awhile, as Age of Wonders III has the potential to keep you hooked for a good long time. Whether playing a campaign against the computer or taking on eight other players in a random map, it bears the hallmark only a few empire building games have--the addiction to take "just one more turn". With a half-dozen classes, each with exclusive skills, spells, and units to unlock, as well as countless more denizens to discover, each playthrough is bound to reveal something new and interesting for you to enjoy. Presentation is great and the AI plays a good game. The strategic layer is competently done but the highlight of the game, by far, is the fantastic tactical combat. Age of Wonders III is a must for anyone that will enjoy spending a lot of their time controlling the fights rather than just clicking auto-resolve. While perhaps a little derivative, it's all simple to learn, beautifully presented, and with enough detail and variety to keep fantasy buffs engaged for a long time. Age of Wonders feels like it's back to stay, in all its beardy, D20-throwing glory. Despite its vast complexity and many mechanics, Age of Wonders III remains remarkably accessible for a newcomer to the series such as myself. The variety of gameplay, environments, units and leaders means you'll rarely be bored and allows you to play in whichever way you want. If Triumph Studios are also able to provide quality post-release content, Mr. Meier might just have to watch his back. 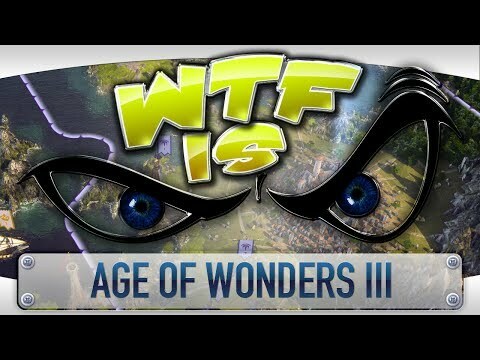 Age of Wonders 3 is a magical turned-based sequel with many intricacies. It provides outstanding value and compelling reasons to keep growing your empire each turn. Age of Wonders III is a game that excels at almost everything it set out to do. It has well executed turn-based strategy, beautiful freedom of choice and some really interesting, but definitely tried and familiar, tactical combat. It's major flaw is the clumsiness in easing you into the experience. The game almost seems set on alienating the player from the start, but if you if you stick with it, you might find a quite rewarding gem beyond. Age of Wonders III is a perfect representative of the 4X genre and all those who love strategy and fantasy should get it immediately and prepare to spend tends of hours exploring its varied world and creating clever strategies that can crumble when the enemy joins the fight. Perhaps, like a clever university student sitting an exam he's under-prepared for, Age of Wonders III takes the question of how empires are made and rejects it. With the attention that it lavishes on combat—from the panoply of tactical spells and abilities you can discover to the extraordinary visual detail afforded to even insignificant corners of every battlefield—Age of Wonders seems largely uninterested in the mechanisms of power. It's more focused on the application thereof.